There is just a small amount of foreign buyers in the overall housing market in Canada. New study indicates that they own more expensive and newer properties than that of the average Canadian homeowner. There are also signs that foreign buyers are moving out of Toronto and Vancouver and into other cities. Non-residents accounted for 3.4 per cent of all residential properties in Toronto and up to 4.8 per cent in Vancouver, as stated by CMHC and Statistics Canada in the new housing statistics. Most of the homes they buy are newer and way more expensive. Foreign buyers have homes estimated average at $2.3 million in Vancouver. Primary residence however are values at $1.6 million. A median detached home that is owned by a foreign buyer was valued at $944,100 in comparison to $840,600 for residents. That is a difference of up to $103,500 or about 12.3 per cent. Now they have foreign owners coming into the big condo market in the bit cities of Canada, here too their own more expensive condos. For example in the greater Toronto area, the median assessed value for a condo that has foreign ownership was $420,500 and just $385,900 for a resident. In Vancouver, it stated $691,500 and $526,700. The CMHC states that altogether, foreign buyers owned no more than 1 per cent of the condo stock in 17 metropolitan areas throughout the country. 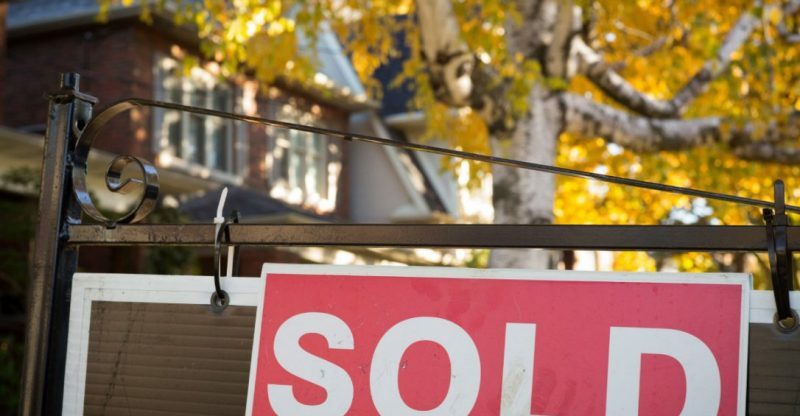 This was actually the first time CMHC and Statistics Canada are measuring foreign ownership in Canada’s booming housing market to know how much affect foreign buyers have over sky high prices. 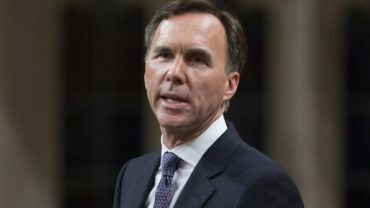 The data also shows that because of the introduction of the foreign buyer tax in both provinces have moved foreign ownership to other part of Canada. The survey also discovered that in downtown Montreal and the city’s Nun’s Island biggest growth in the share of non-residents owners over the last year. On the Island of Montreal, the rate went form 0.9 per cent in 2016 to 1.5 per cent in 2017 and on Nun’s Island increased from 4.3 per cent in 2016 to 7.6 this year. The head of CMHC has publicly mentioned that foreign ownership is not the main reason for rising housing prices. The president and CEO of CMHC has said it before and says that foreign ownership makes up less than five per cent of the housing market.